Indoor air is up to 5X more polluted than outdoor air. But before you go looking for 5-star face masks on Amazon, consider NATEDE instead. 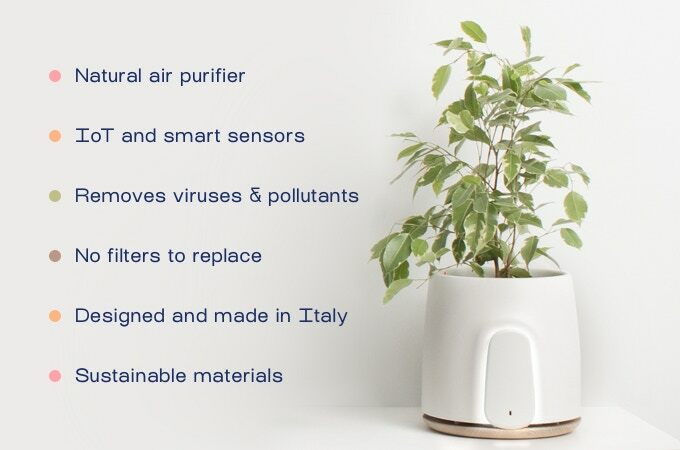 It’s a smart natural air purifier that looks like a house plant. Because, well, it is a house plant. Can your house plants do this? NATEDE will have you looking at your current house plants in disgust. NATEDE’s different in a few ways. 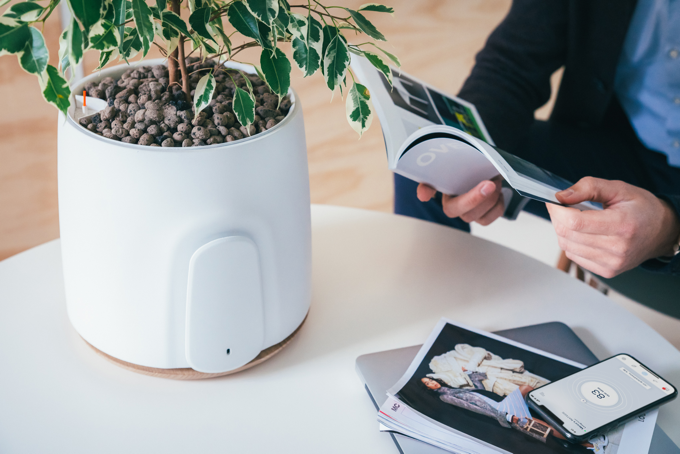 Yes, it’s a real, living plant, but it’s also packed with some pretty cool technology. 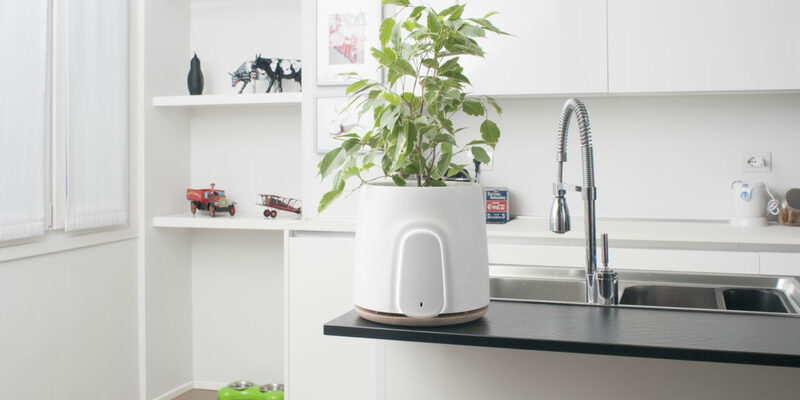 It features a self-watering system. And its filter never needs to be replaced. You can get real-time air quality updates to your phone too. But don’t be surprised if you get a red alert the next time your husband uses the bathroom. Ok, so what else can this thing do? Well it drastically improves your air quality by reducing viruses and bacteria by 99%. It reduces VOCs by 93% too. No idea, but you’ll now have 93% less of them. 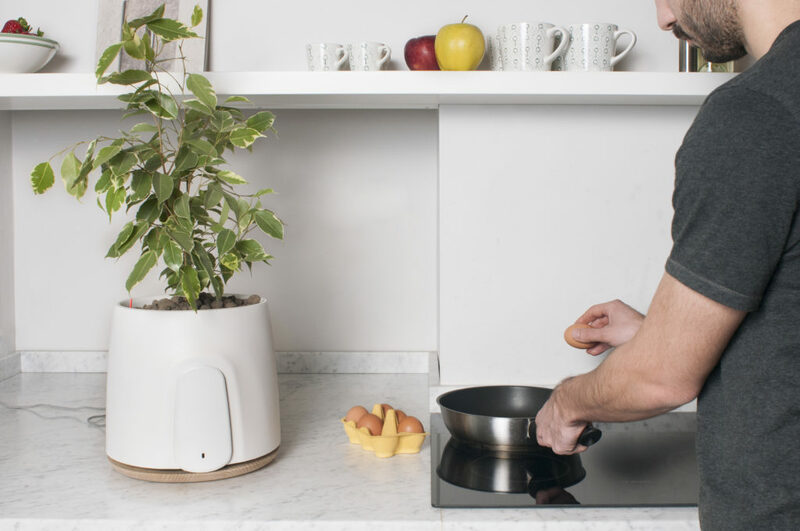 All of that means your air will smell crisper, cleaner, and more fresh. Except when John’s on the can, of course. Does this go with my farmhouse sink? If you’re worried about how this’ll fit in with your current décor, don’t be. You can choose between 12 different types of plants too — from Devil’s Ivy to Weeping Fig — whatever the hell those look like. But no matter what plant/color combo you choose, rest assured your air will be WAY cleaner than it was before. Where can I buy NATEDE? 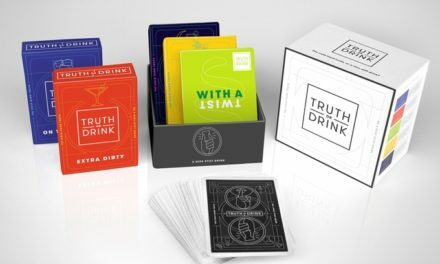 Trying to save some dough? 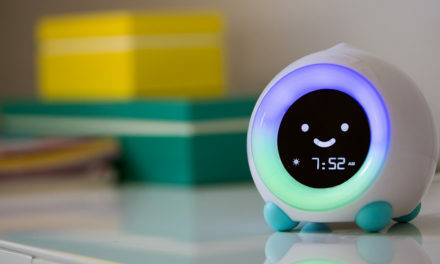 NATEDE has a limited number of early-bird specials available on Kickstarter. But don’t wait around too long. After all, we take 20,000 breathes a day — shouldn’t your air be fresh for every single one of them?